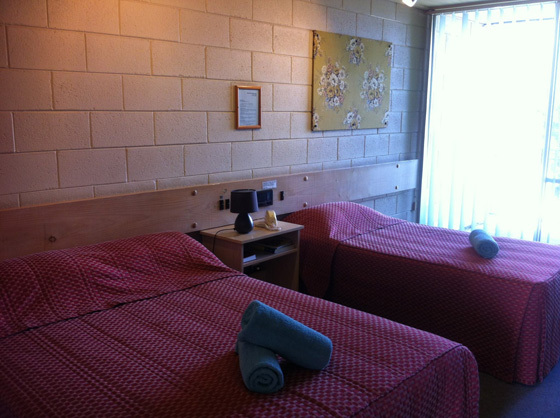 Bendigo Motor Inn boasts 32 tastefully furnished and comfortable units. All rooms at the Bendigo Motor Inn are non-smoking and room service is available from our on site restaurant, Medora’s. Please contact us for long term stay special rate. Meals and Accommodation package is available for corporate groups with very attractive price. © 2017. Bendigo Motor Inn.